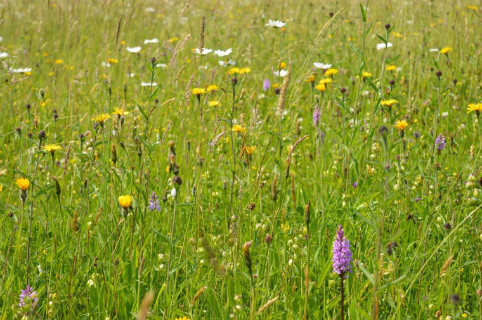 This grants programme is part of the South West Peak Landscape Partnership Scheme. It aims to enable communities of the South West Peak (SWP) to celebrate their built, natural and cultural heritage; to research it, establish events and make improvements to their local built and natural heritage. The Landscape Partnership Scheme is funded by the Heritage Lottery Fund (HLF). Grant applications must contribute to the mission statement of the South West Peak Landscape Partnership: ‘By working together in the South West Peak, we will shape a better future for our communities, landscape, wildlife and heritage where trust and understanding thrive’. Take a look at the below document for further information and guidance on how to apply!